This label maker features full hassle-free operation with auto-cutting, automatic label set-up, no calibration, no sensor adjustment, and no label waste. 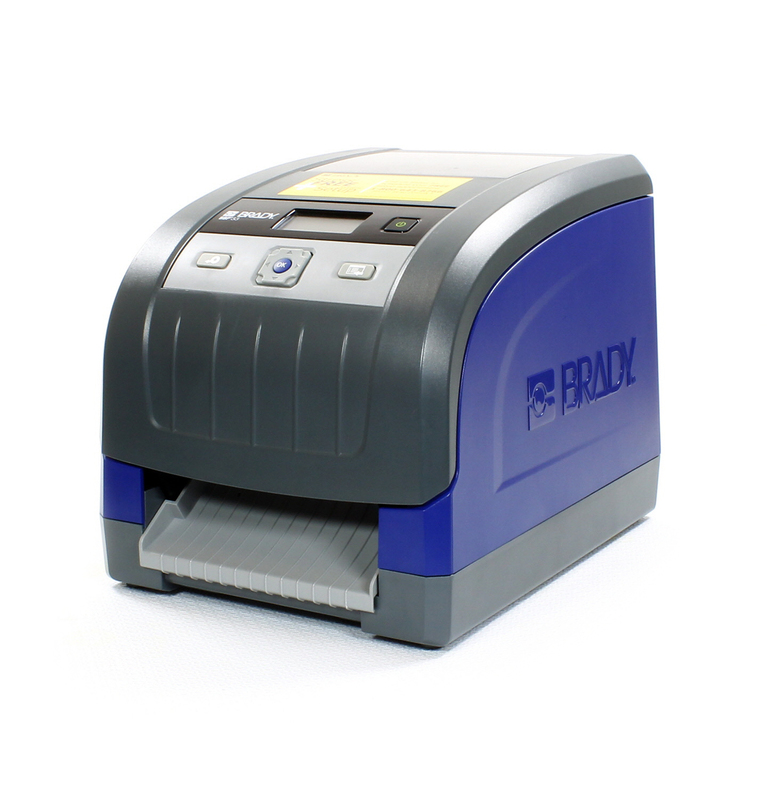 The BBP®33 printer also makes it easy for material changeovers. 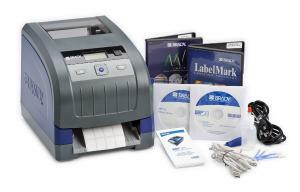 With foolproof "drop-in" ribbon and cartridge labels, users only have to drop in the cartridge, lock, and start typing. 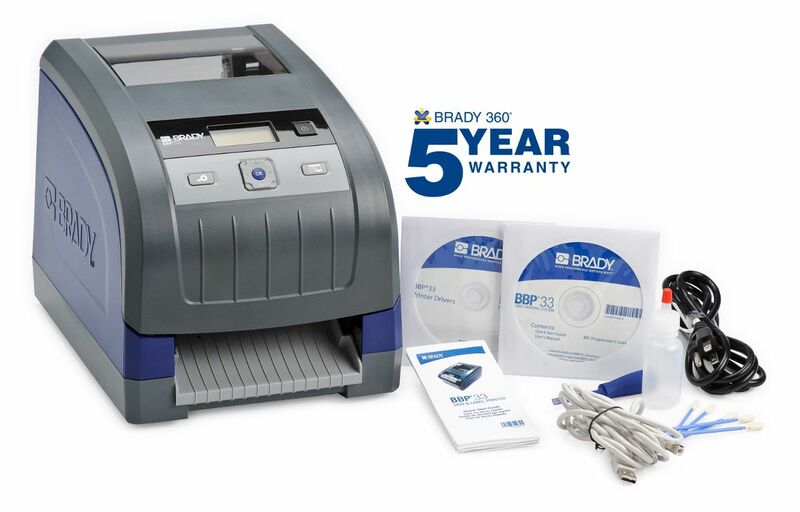 Ordering information: Printer package includes the free Brady360® 5-year warranty, which covers parts and labor repair, one print head replacement, a free loaner printer, a stress-free printer setup session, and much more. 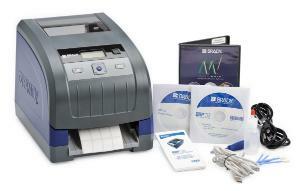 Additional fee-based support is available.